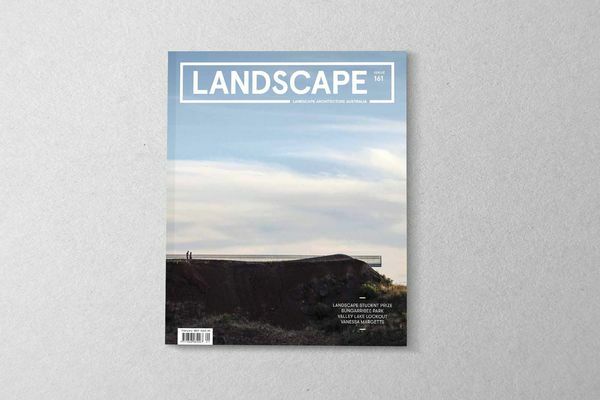 A preview of the February 2019 issue of Landscape Architecture Australia. 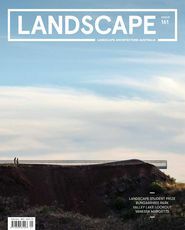 The February 2019 issue of Landscape Architecture Australia. 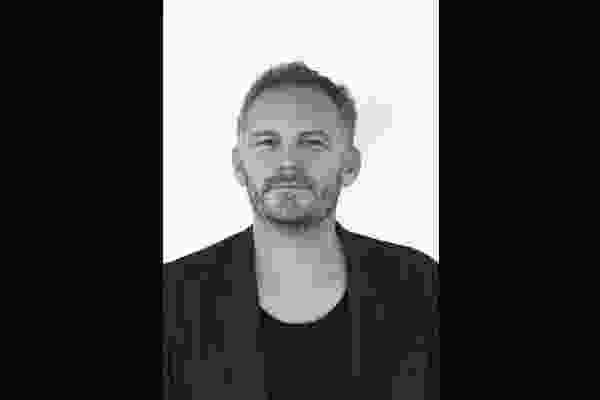 the theme of new agencies and putting together a diverse program of thought-provoking presentations has brought us into contact with a host of local and international designers and academics, working across the increasingly wide spectrum of landscape practice. Stay tuned to our website for details – we’ll be announcing our program shortly. 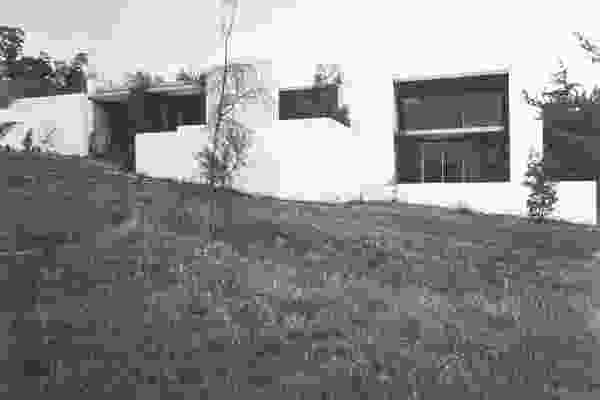 of typologically diverse built projects that present different responses to changing environments. 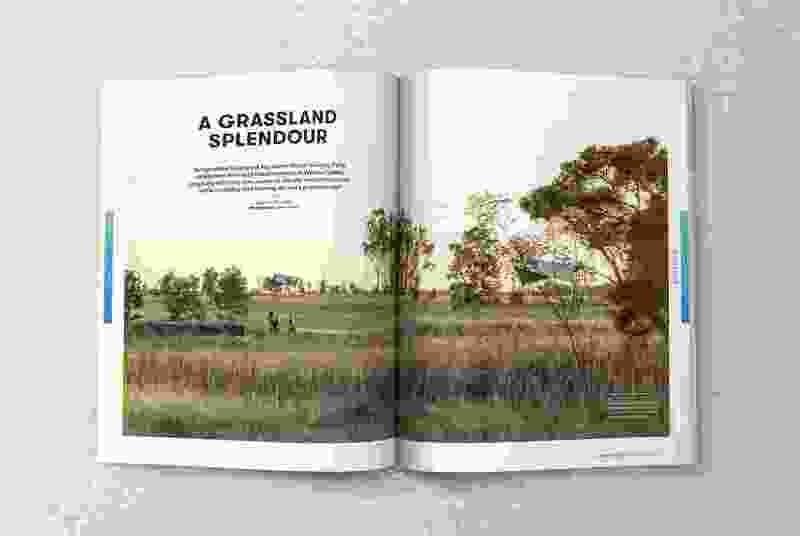 SueAnne Ware’s piece on Bungarribee Superpark by James Mather Delaney Design situates the design within the greater physical and temporal context of Western Sydney (page 14). An area undergoing phenomenal change, SueAnne’s review frames the park as a bold yet nuanced piece of infrastructure that responds to the evolving character of its surrounds while acknowledging the site’s multiple meanings. Meanwhile, closer to Sydney’s centre, Simon Kilbane visits the Eve Apartments complex by 360 Degrees Landscape Architects (page 23). 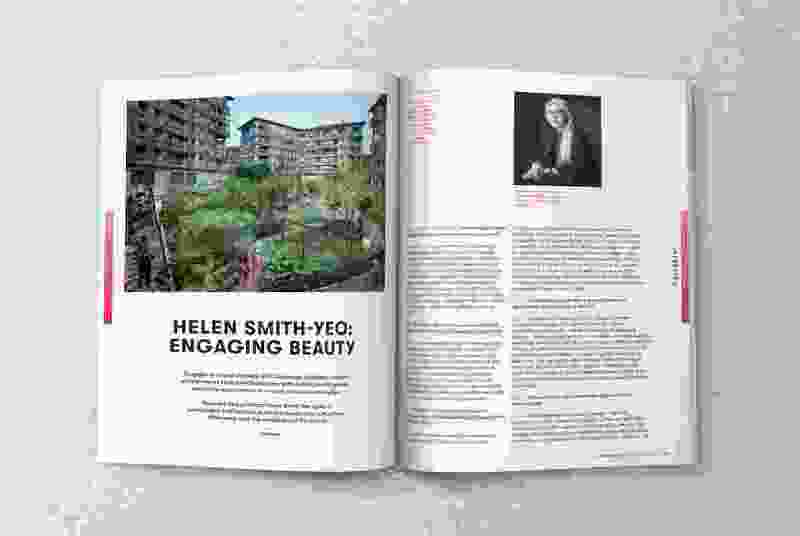 The new residential project addresses the need of inner-city residents for accessible green space through the integration of communal gardens and planting, which offer benefits from environmental control to urban biodiversity. The processes by which projects are developed are often as worthy of attention as the physical outcomes themselves. 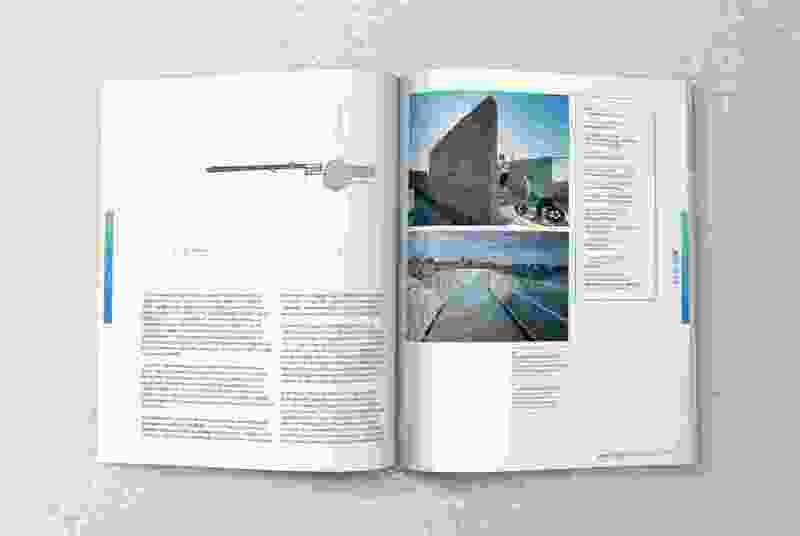 Alongside our coverage of completed projects we present Pip Munckton’s interview with Vanessa Margetts of Broom-based MudMap Studio (page 61) and reflections on a forum about the future of memorials which included a series of Indigenous-led design charettes (page 34). 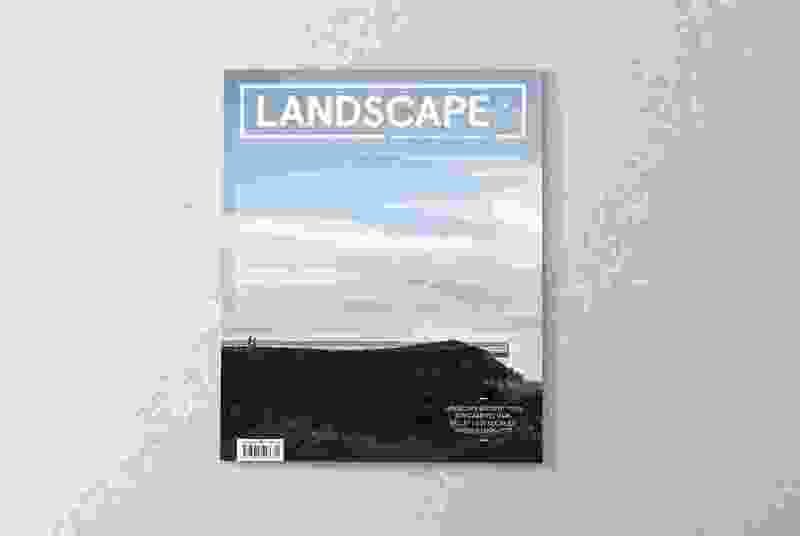 This issue celebrates the 2018 Landscape Architecture Australia Student Prize (page 49). With Australian landscape architecture education pushing new boundaries, our annual prize foregrounds some of the most interesting and provocative work being produced in courses across the country and brings it to a wider audience. Congratulations to the 2018 prize winners – the diversity of topics reflects the trajectory of landscape architecture in a constantly evolving field. This issue also ventures off-shore to include two articles on international practitioners who are producing work in very different contexts. 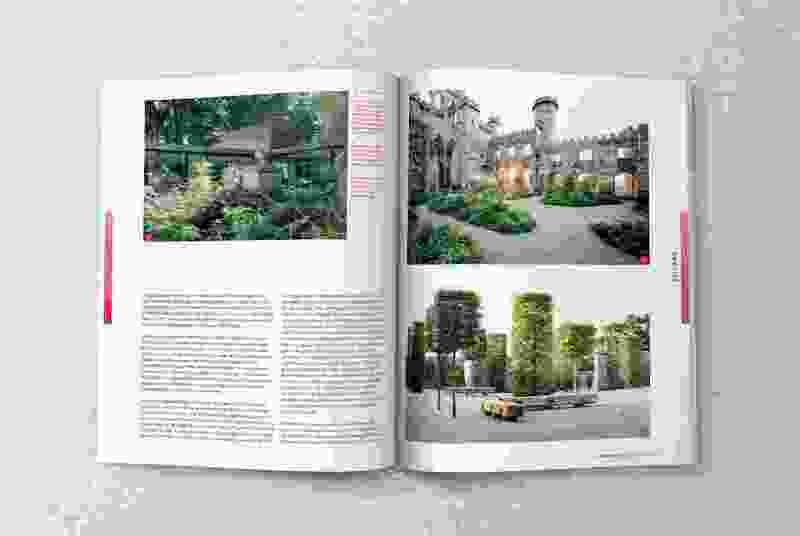 Our interview with Helen Smith-Yeo of Singapore-based practice STX Landscape Architects (page 40) and Howard Tanner’s profile on British garden designer Dan Pearson (page 67) provide insights into the particular challenges and possibilities that have shaped each designer’s respective approach. Finally, we wrap up this volume with two reviews of recent conferences surveying the state of landscape architecture practice in Australia and internationally. Sigrid Ehrmann reports back from the tenth edition of the International Biennial of Landscape Architecture of Barcelona (page 80). 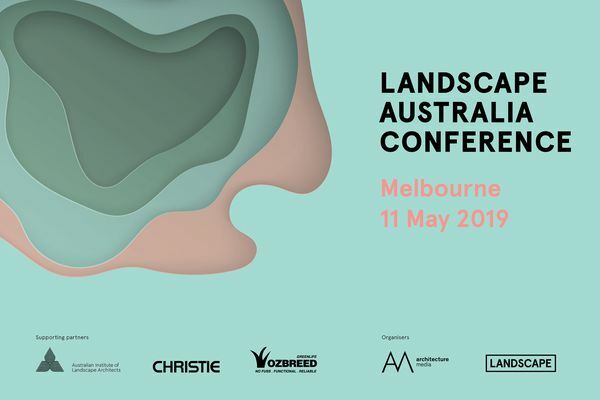 Meanwhile, on home ground, Katrina Simon reflects on the 2018 AILA International Festival of Landscape Architecture, considering the benefits brought to landscape architectural practice through looking sideways and drawing from the ideas and inspiration provided by other disciplines to inform, renew and reinvigorate the profession (page 75). A grassland splendour. Bungarribee Superpark celebrates the rapid transformation of Western Sydney while restoring the site’s remnant grasslands. Review by SueAnne Ware. A common green. The Eve Apartments complex is a humble example of the key role for landscape architects in Australia’s urban future. Review by Simon Kilbane. The poetics of place. Valley Lake Lookout frames the area’s unique geology, encouraging reflection on the site’s past, present and future. Review by Kate Gamble. Representation, remembrance and the memorial. Reflections on a series of Indigenous-led design charettes that explored the future of memorial projects in Australia. Essay by Brook Andrew, Jessica Neath, Corina Marino, Jock Gilbert, Christine Phillips and Carroll Go-Sam. Engaging beauty. Landscape Architecture Australia speaks to the principal of Singapore-based practice STX Landscape Architects about cross-culturalism, difference and the aesthetics of the natural. Landscape Student Prize. Presenting the winners of the 2018 Landscape Architecture Australia Student Prize. Activating agency. 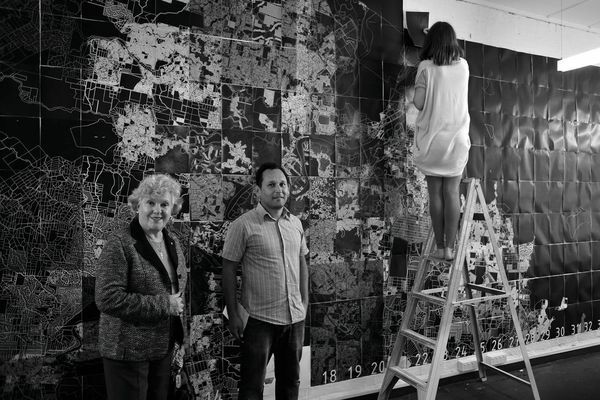 The founding director of MudMap Studio discusses communicating knowledge, working locally and community-driven design. Interview by Pip Munckton. Evoking the natural. The work of British garden designer Dan Pearson seeks a credible expression of nature in an increasingly urban world. Profile by Howard Tanner. 2018 AILA Festival. Reflecting on the 2018 International Festival of Landscape Architecture. Review by Katrina Simon. Five seasons: The gardens of Piet Oudolf. Exploring a recent film on the work of the notable Dutch garden designer. Review by Claire Martin. International Biennial of Landscape Architecture of Barcelona. Considering the tenth edition of the International Biennial of Landscape Architecture of Barcelona. Review by Sigrid Ehrmann. A spread from the February 2019 issue of Landscape Architecture Australia.